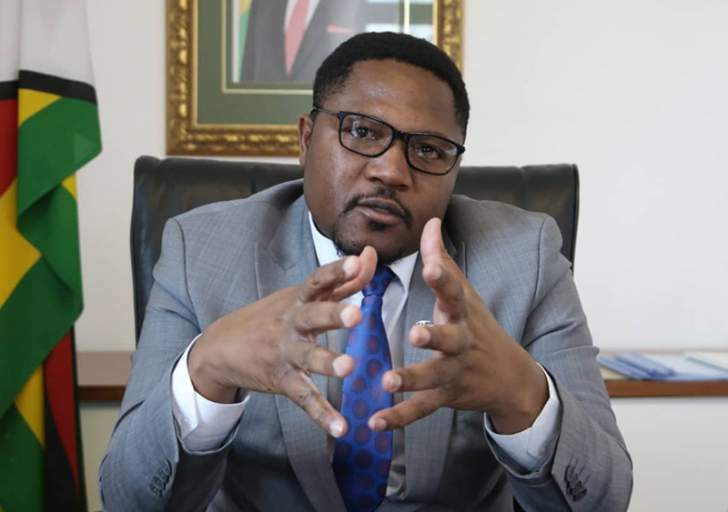 Deputy Government Spokesperson Energy Mutodi says MDC is engaging in an attention seeking stunt by blaming the government for not evacuating the citizens of Manicaland before Cyclone Idai struck. "The attention seeking opposition MDC-Chamisa is complaining that government should have earlier on evicted people from low lying areas affected by Cyclone Idai but we are sure they would have complained bitterly citing human rights abuses and called for more sanctions if we did that." Minister Mutodi said. On Wednesday MDC leader Nelson Chamisa had said, "The response of the people was better than the response of the State which came like an afterthought when cyclones are scientific phenomena whose formation and trajectory can be detected and forecast. They saw the Cyclone coming but the state did little to warn and remove people from harm's way." Cyclone Idai has claimed the lives of more than a hundred people and left hundreds more missing in Manicaland. Both Chamisa and President Emmerson Mnangagwa have toured the Province of Manicaland to ascertain the extent of the damage. In Mozambique Cyclone Idai has claimed more than a thousand lives with fears that the number might grow as there are others who are still missing. United nations have declared the disaster as the most damaging climate related tragedy that ever took place is Southern Africa.